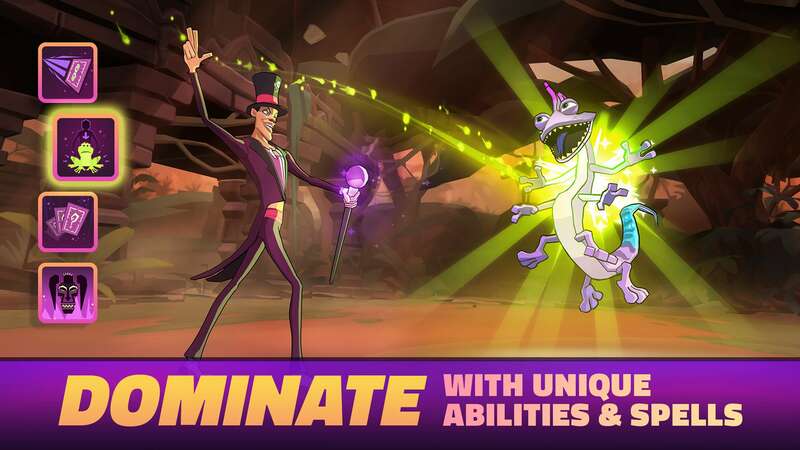 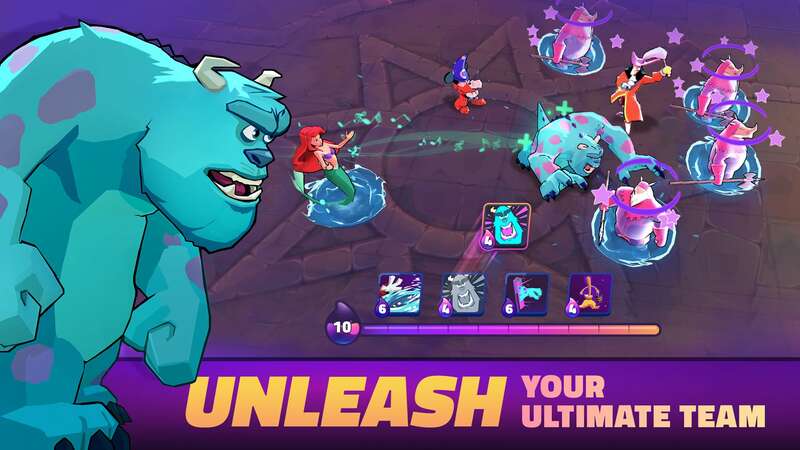 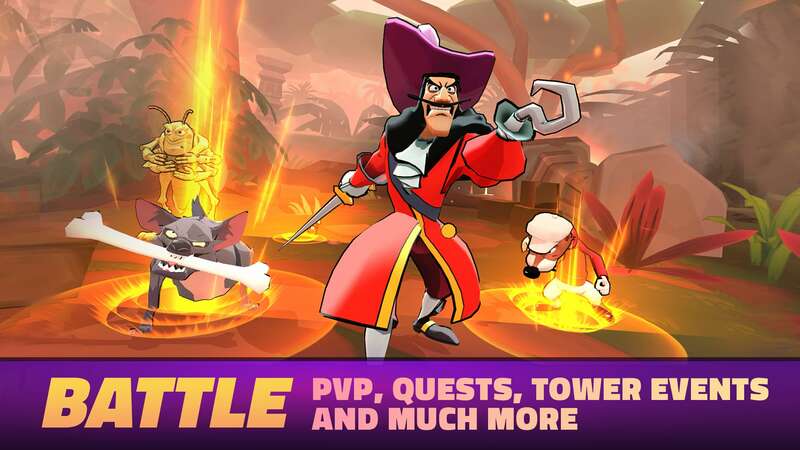 Coming soon to mobile devices: Disney Sorcerer’s Arena combines real-time action and RPG strategy, summoning Disney and Pixar characters directly from their collectible cards into battle in an unending quest to be legendary! 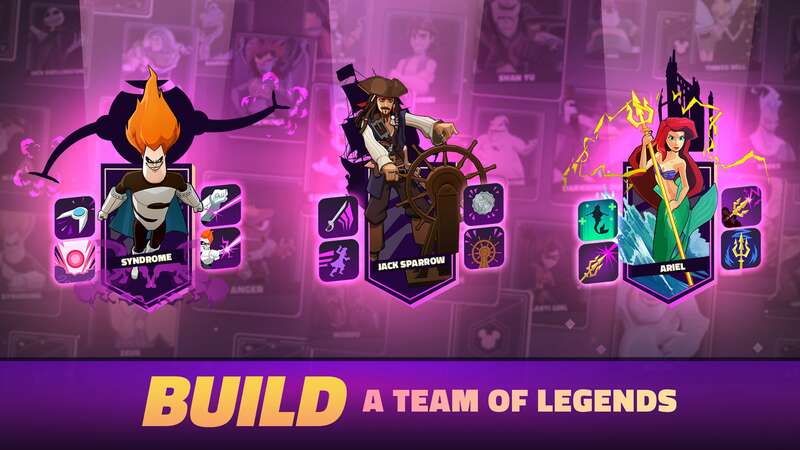 Get exclusive access to first-look content, special game unlocks and chances to be a part of our pre-launch testing by signing up! 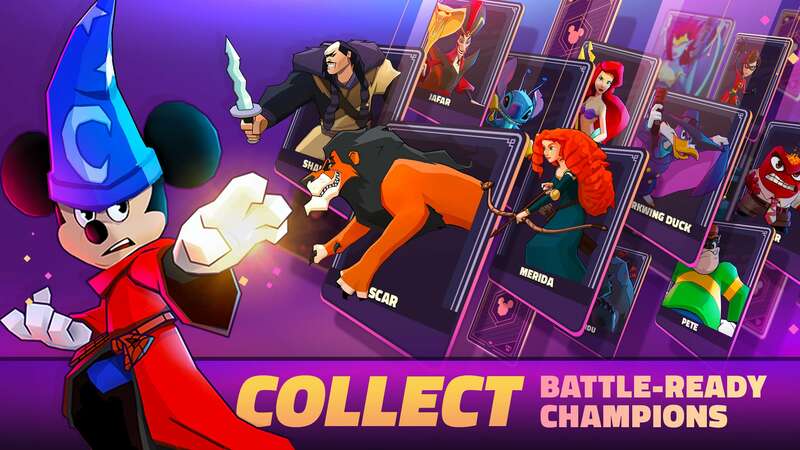 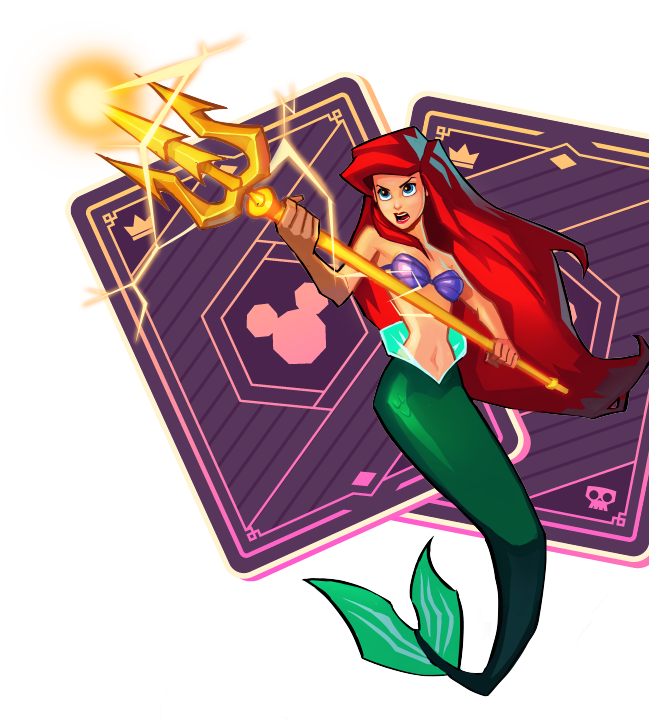 Welcome to Disney Sorcerer’s Arena Beta!